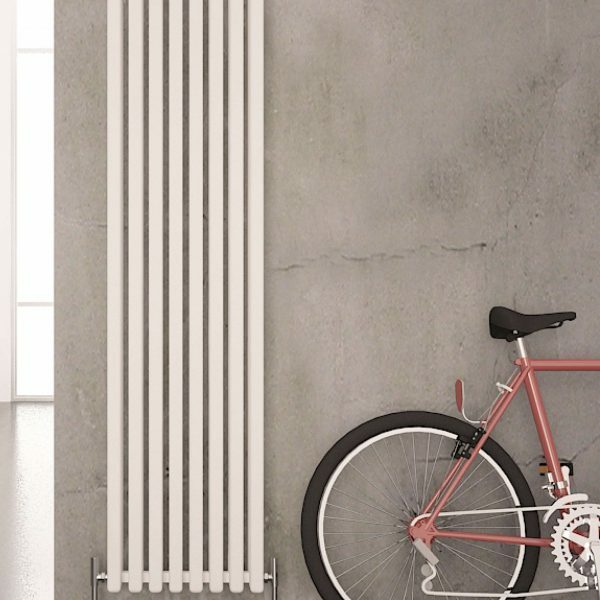 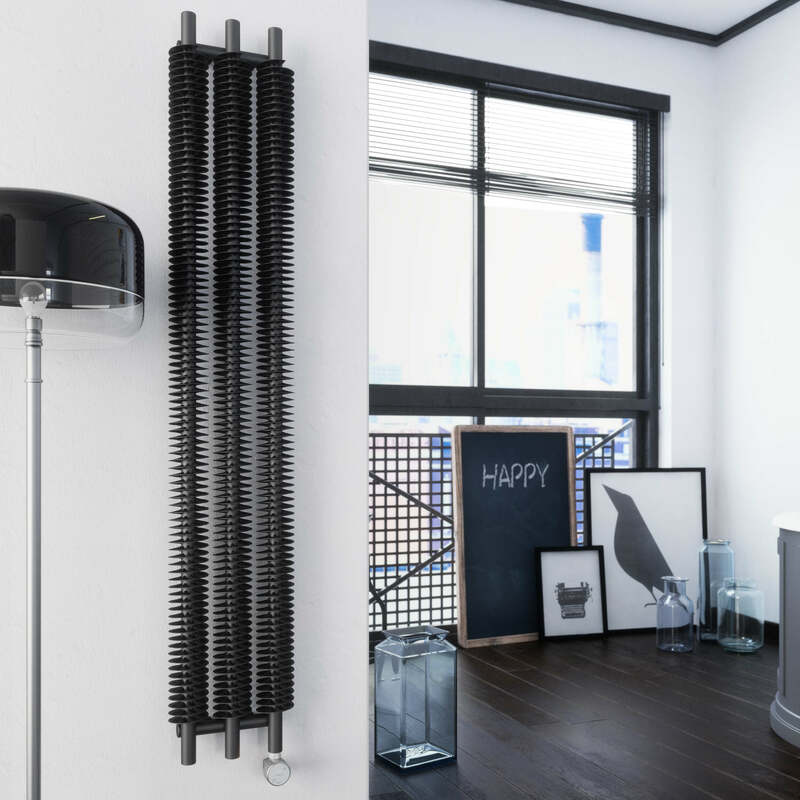 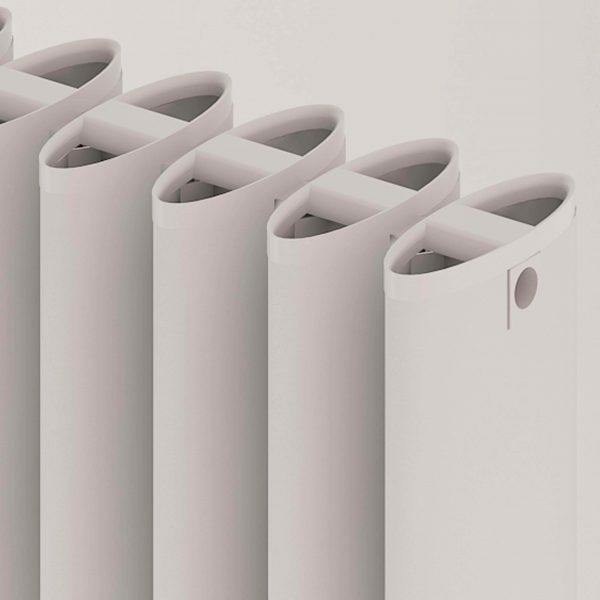 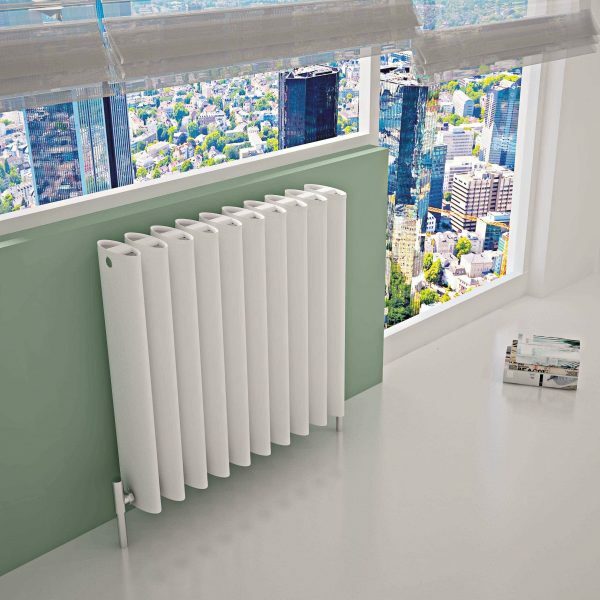 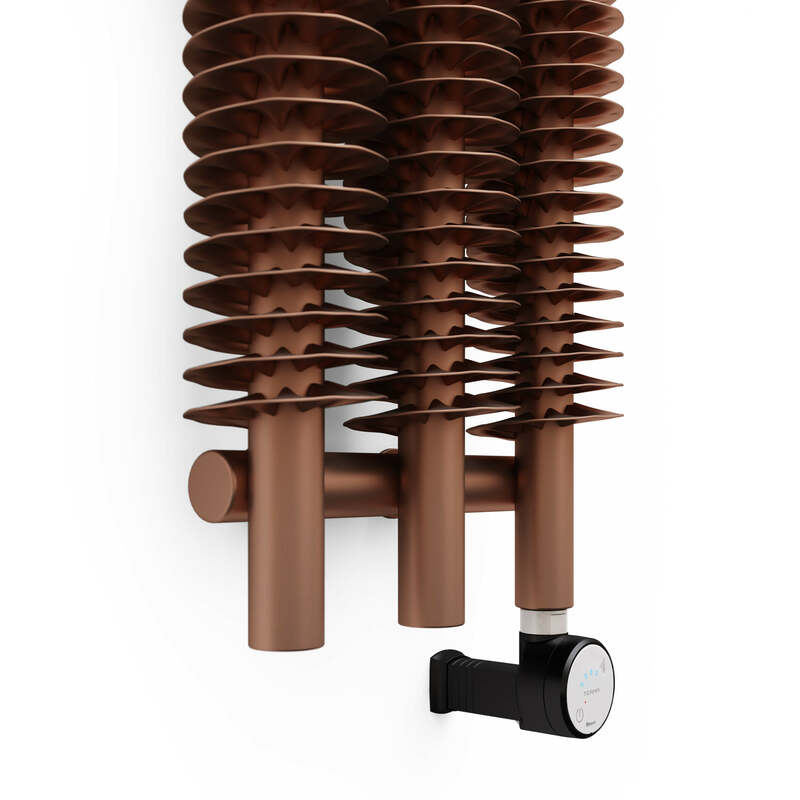 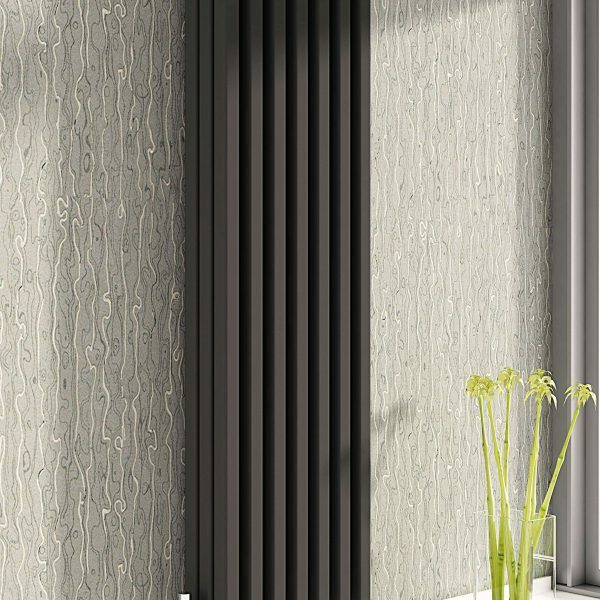 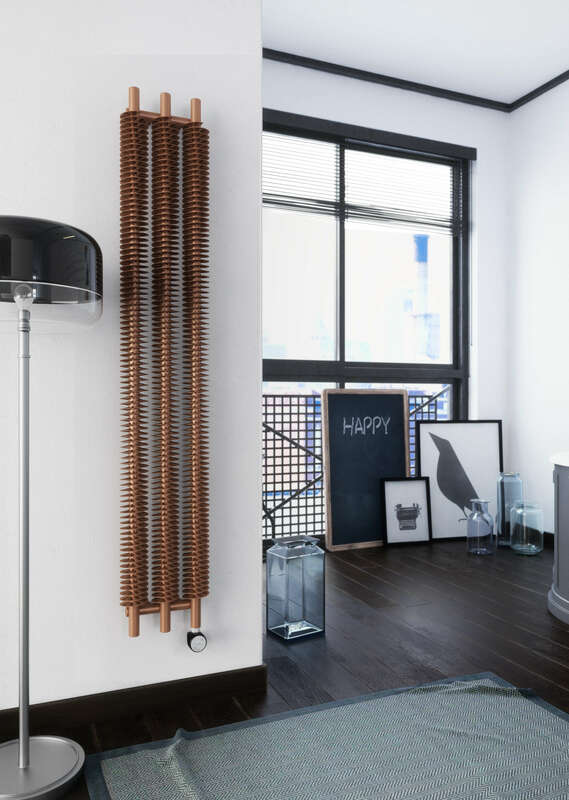 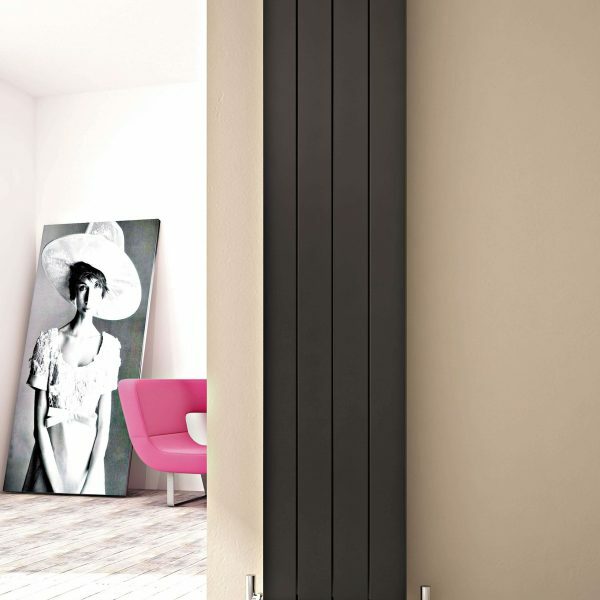 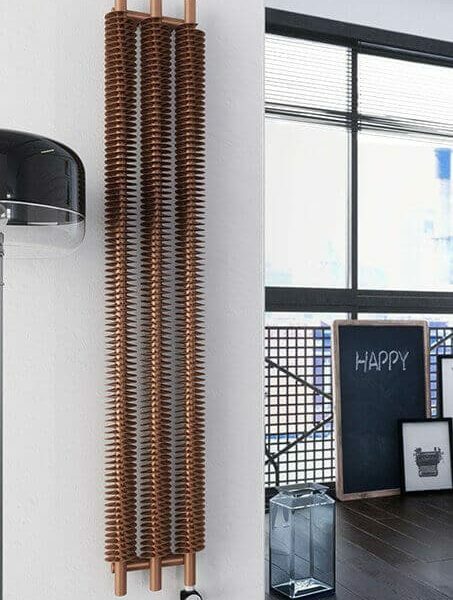 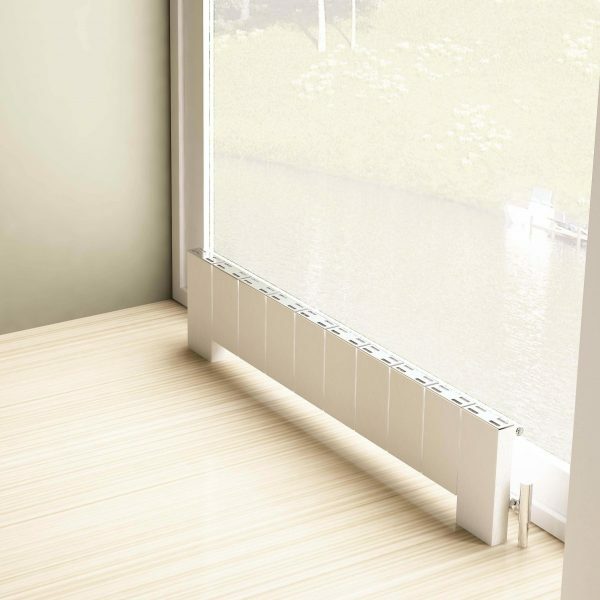 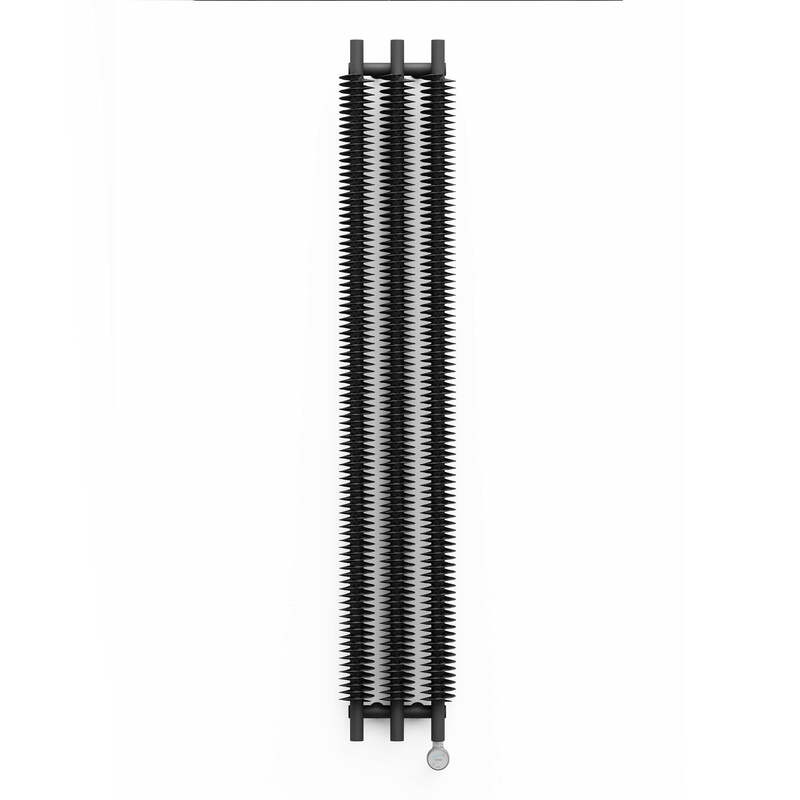 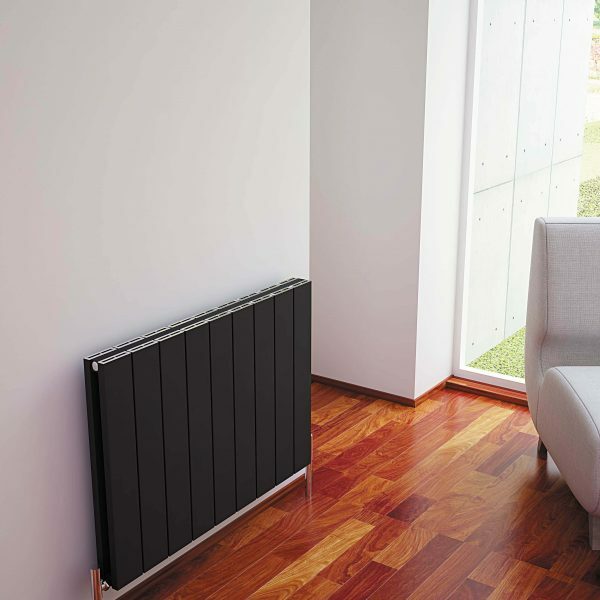 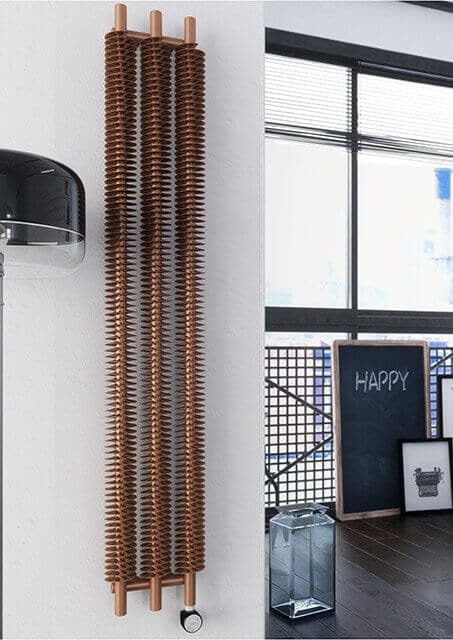 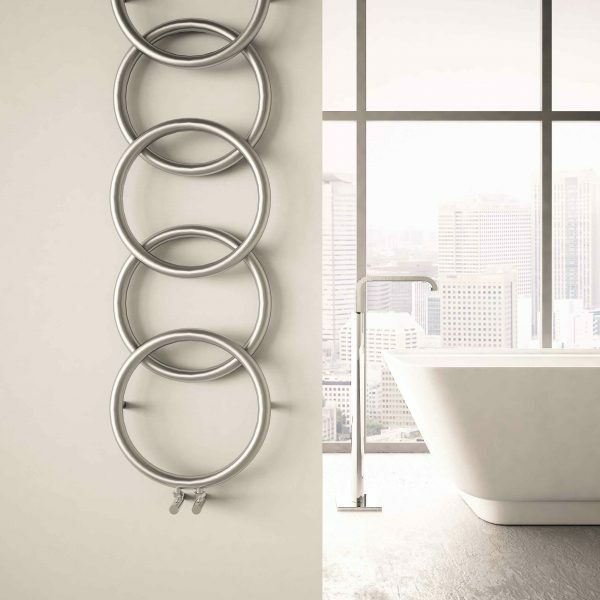 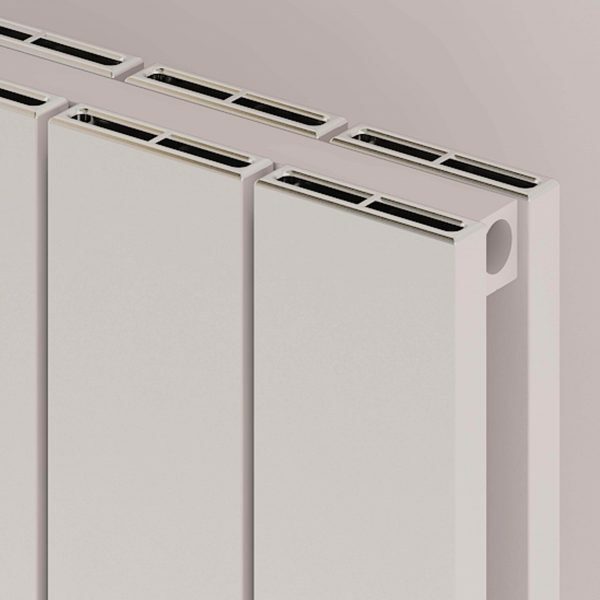 A unique and decorative vertical electrical radiator. 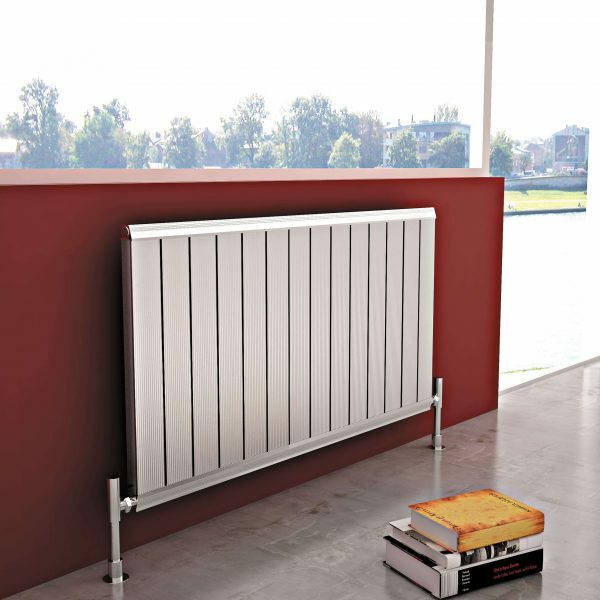 Available in a Copper, Heban or Metallic Grey finish and in size 1800mm x 290mm. 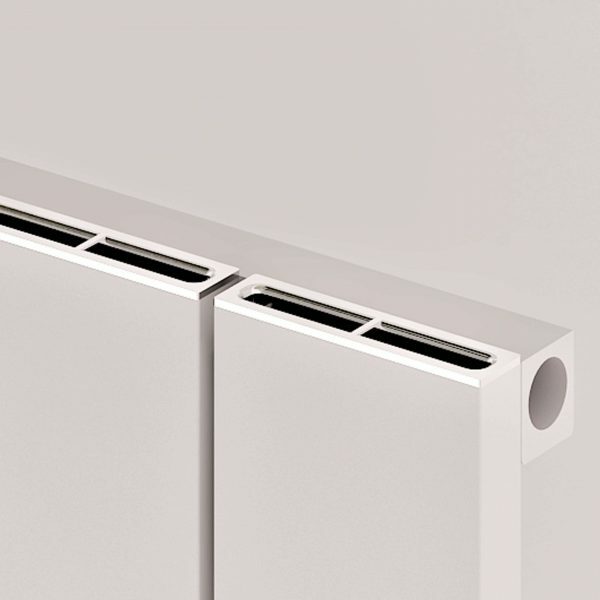 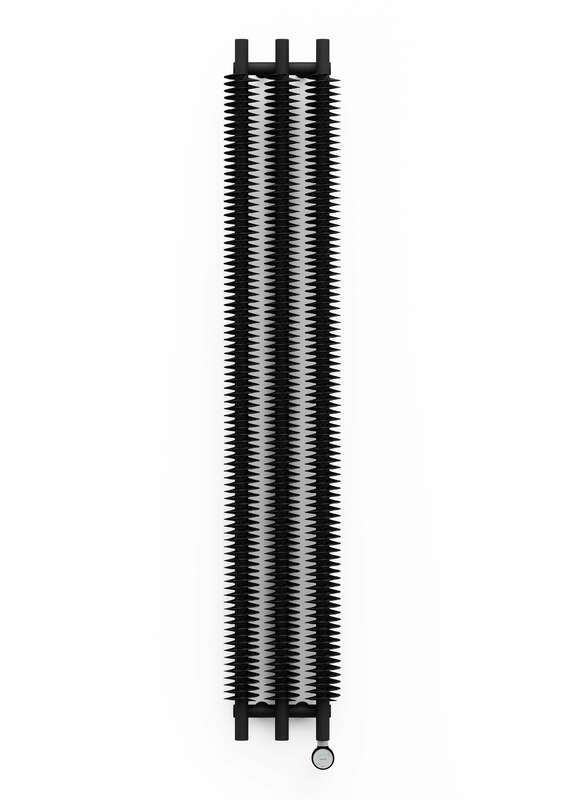 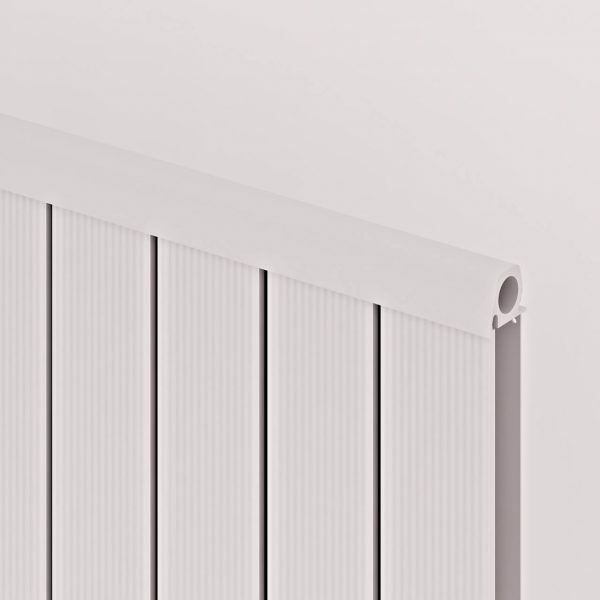 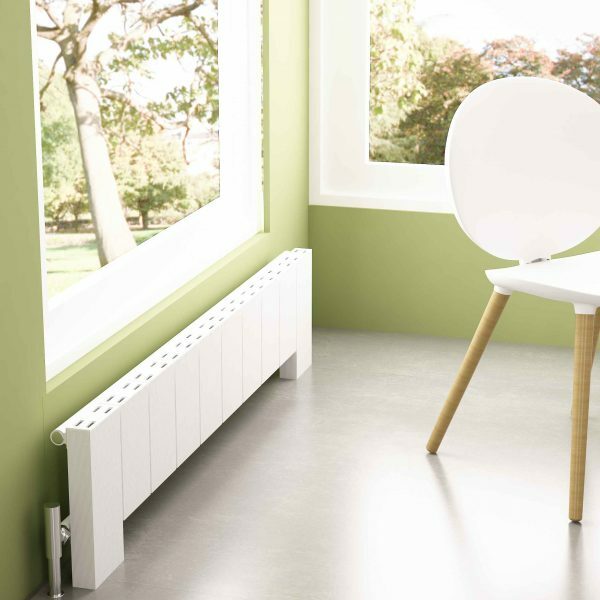 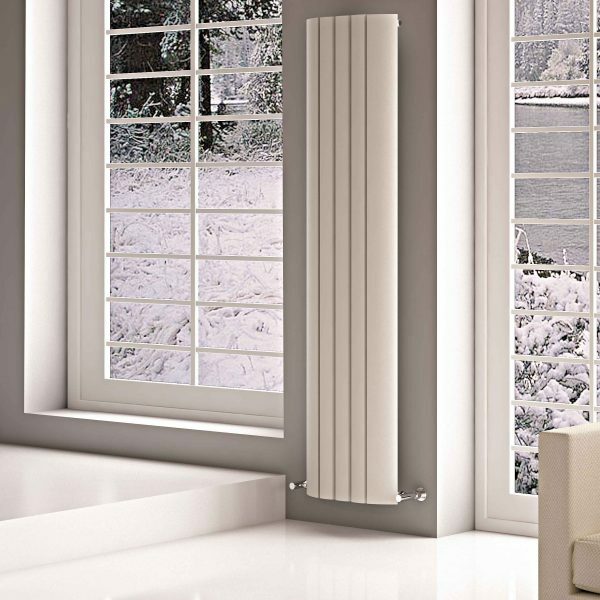 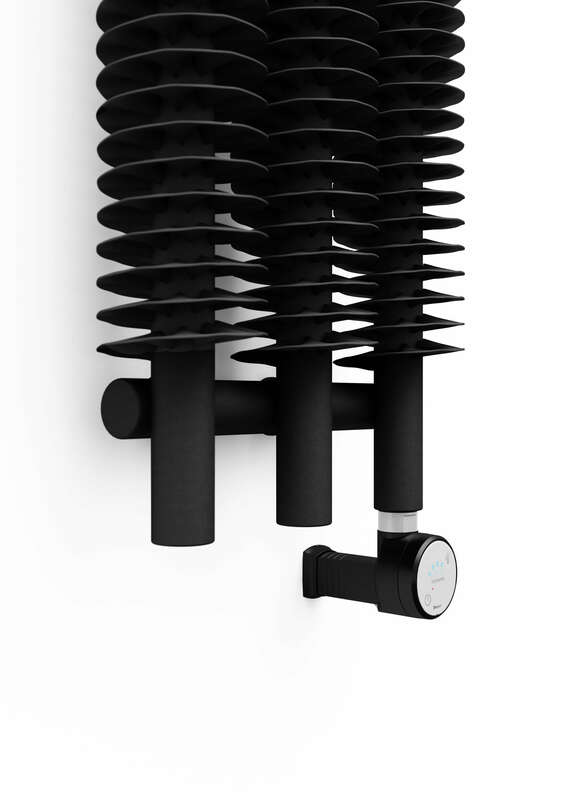 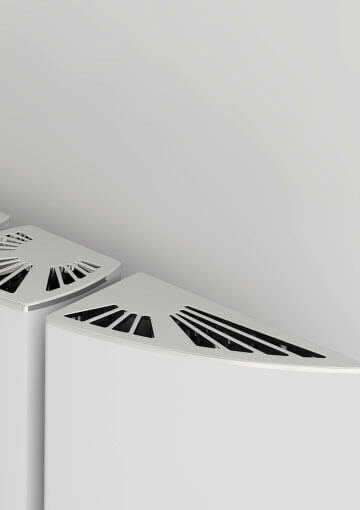 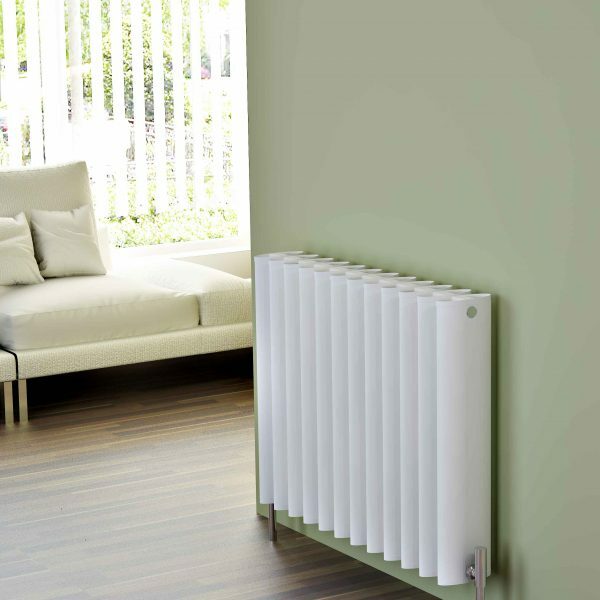 Electric version of the Ribbon radiator. 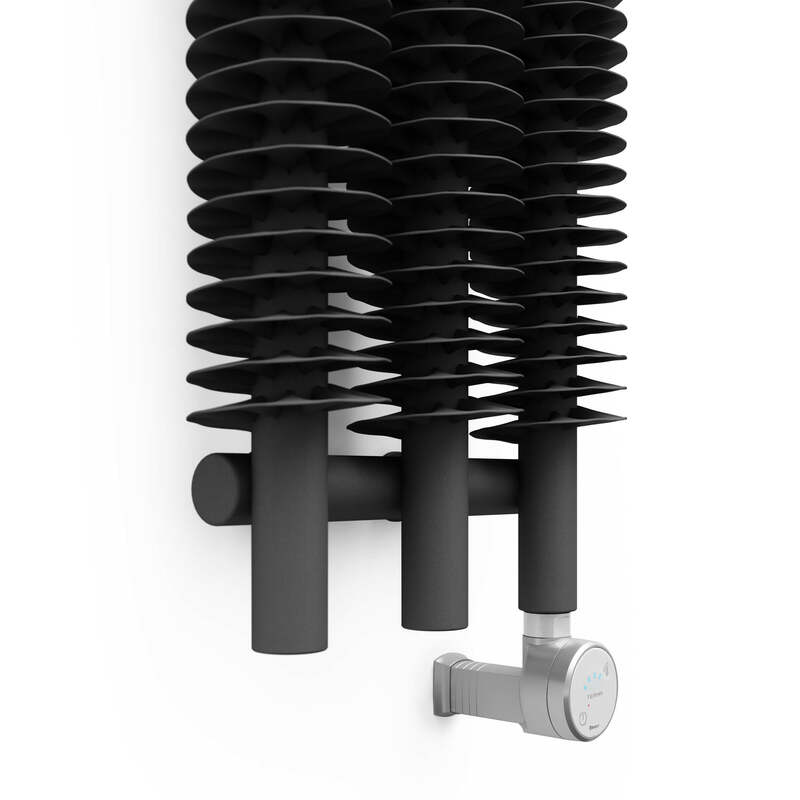 Great solution for areas where plumbing system is not available. 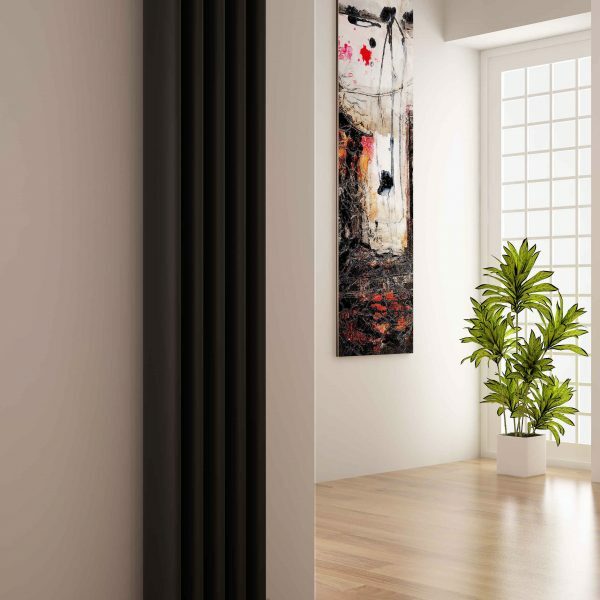 Ribbon E perfectly integrates into the minimalist interiors of modern spaces. 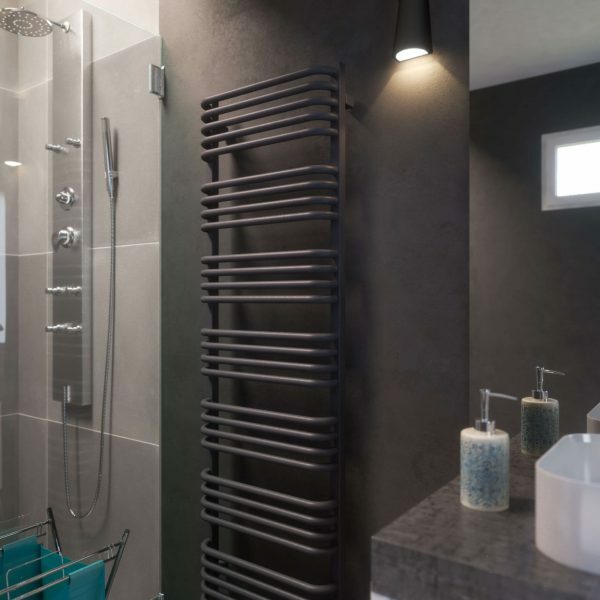 Its industrial look blends seamlessly with surfaces such as brick, stone, structural plaster, laminated or lacquered wall panels.